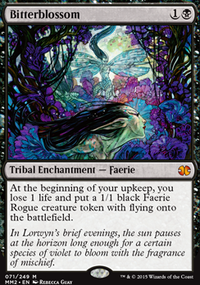 UB Faeries for Modern constructed. Wait. Tezzeret has an Ultimate?! ?